Lecturer Steffen Pfiffner of University of Weingarten in Germany is teaching ROS to 26 students at the same time at a very fast pace. His students, all of them within the Master on Computer Science of University of Weingarten, use only a web browser. 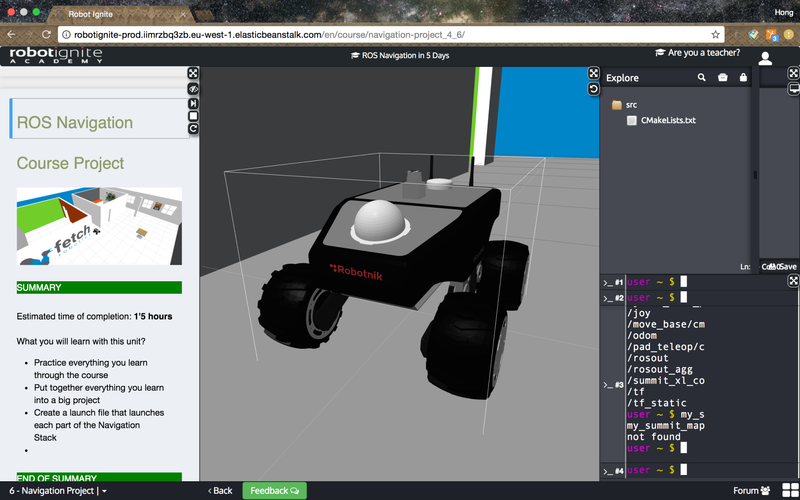 They connect to a web page containing the lessons, a ROS development environment and several ROS based simulated robots. Using the browser, Pfiffner and his colleague Benjamin Stähle, are able to teach fast how to program with ROS to so many students, each student engaged in her own learning experience, moving at her own peace. The teacher, providing support when the student gets stuck. This is what Robot Ignite Academy is made for. Robot Ignite Academy provides a web service which contains the teaching material in text and video format, the simulations of several ROS based robots that the students must learn to program, and the development environment required to build ROS programs and test them on the simulated robot. Students bring their own laptops to the class and connect to the online platform (http://robotignite.academy). 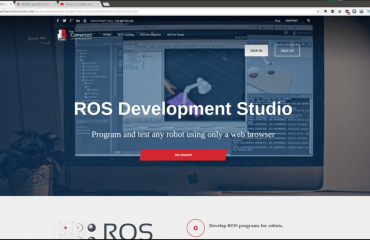 From that moment, their laptop becomes a ROS development machine, ready to develop programs for many simulated real robots. The Academy provides the text, the videos and the examples that the student has to follow. Then proposes the student to create her own ROS program and make the robot perform some specific action. The student develops the ROS programs as if she was in a typical ROS development computer. 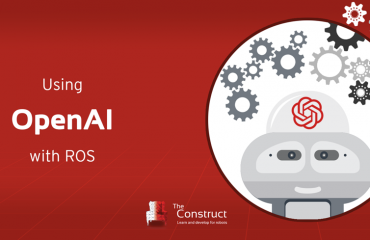 The main advantage is that students can use a Windows, Linux or Mac machine to learn ROS. They don’t even have to install ROS in their computers. The only requisite of the laptop is to have a browser. So students do not mess with all the installation problems that frustrate them (and the teachers!) specially when they are starting. After class, students can later continue with their learning at home, library or even the beach if there is a wifi available! All their code, learning material, simulations are stored online so they can access from anywhere, anytime using any computer and keep learning and practicing. But the advantage of using the platform is not only for the students but also for the teachers. Teachers do not have to create the material and maintain it updated. They do not have to prepare the simulations and make them work in so many different computers. They don’t even have to prepare the exams!! (which are already provided by the platform). So what are the teachers there for?!!? For the most important part of the whole process: to teach. By making use of the provided material, the teacher can concentrate on guiding the students by explaining the most confusing parts, answer questions, suggest modifications according to the level of each student, and adapt the pace to the different types of students. But specially, provide support to the student. That is teaching! This new method of teaching ROS is exploding among the Universities and High Schools which want to provide the latest and most practical teachings to their students. The method, developed by Robot Ignite Academy, combines a new way of teaching based on practice, with an online learning platform. Those two points combined make the teaching of ROS a smooth experience and skyrocket the students knowledge of the subject. The method is becoming very popular in the robotics circuits, and many teachers are using it, even for younger students. 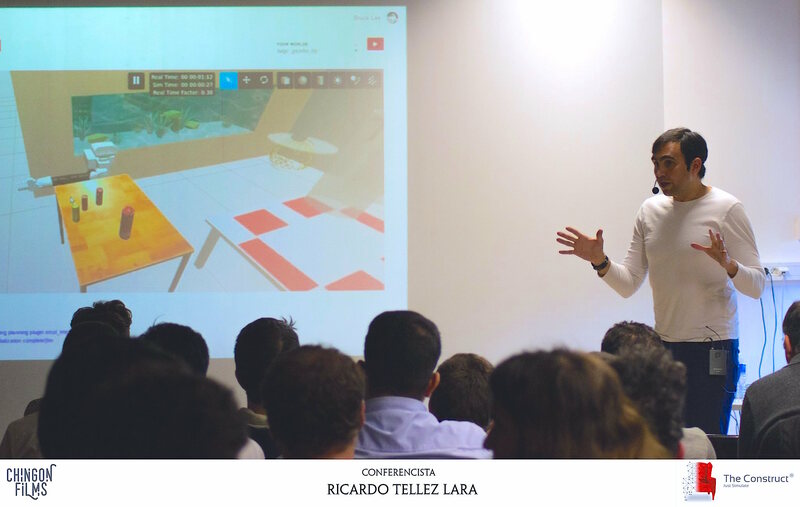 For example High School Mundet in Barcelona is using it to teach ROS to 15 years old students. Additionally, the academy provides a free online certification exam with different levels of knowledge certification. Many Universities are using this exam to certify that their students did learn the material, since the exam is quite demanding. 1 day ROS course for the Col·legi d’Enginyers de Barcelona. The 17th of May 2017. 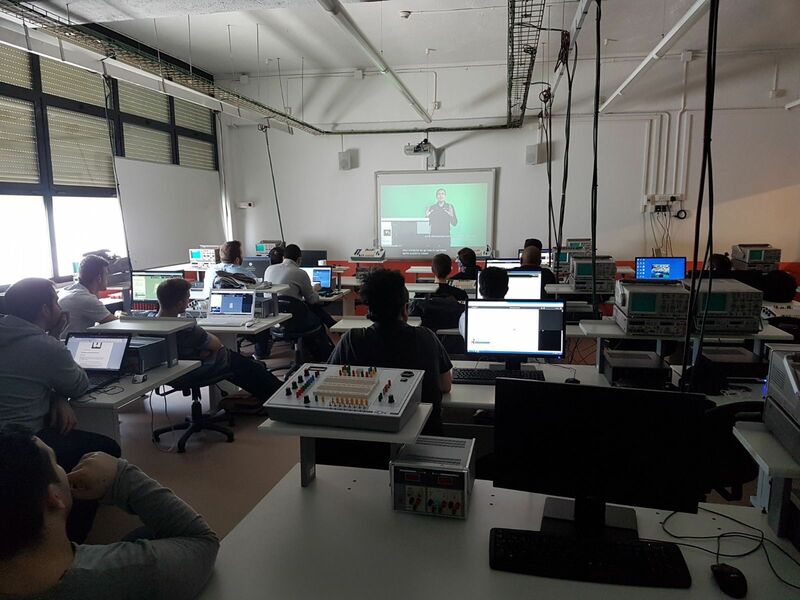 3 months course for University of La Salle in Barcelona within the Master on Automatics, Domotics and Robotics. From 10th of May to 29th of June 2017. 1 weekend ROS course for teenagers in Bilbao, Spain. The 20th and 21st of May 2017. If you are interested to attend any of those events, do not hesitate to contact us. … or, we can also organize an special event like those for you and your team. In any case, the best thing that you can do is to give a try to the Academy by yourself. You are the best judge. Visit http://robotignite.academy and let us know! Our whole series of basic ROS training. A short video about how to teach ROS fast. [ROS in 5 mins] 011 – What is catkin_make and how to use it. Amazing !! 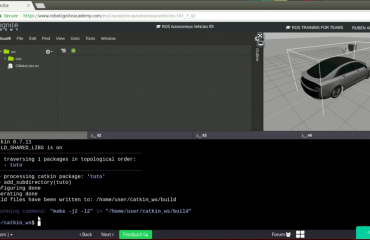 I will take the Robotics Nanodegree from Udacity to have a good background in Robotics and ROS, and then I am planning to subscribe in your course.